I get preserving water quality. 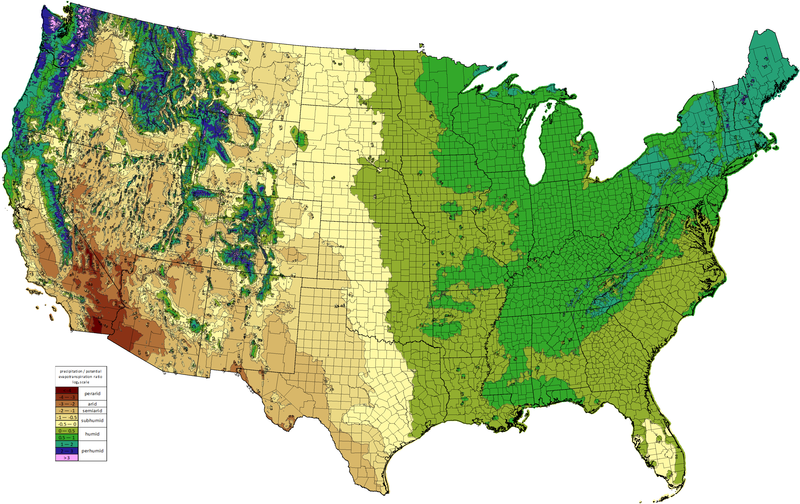 New Jersey has a humid or perhumid climate (http://www.bonap.org/Climate%20Maps/moistureindex20110322.png)–is water conservation there really worth the effort, at least in normal years? Are there any normal years?